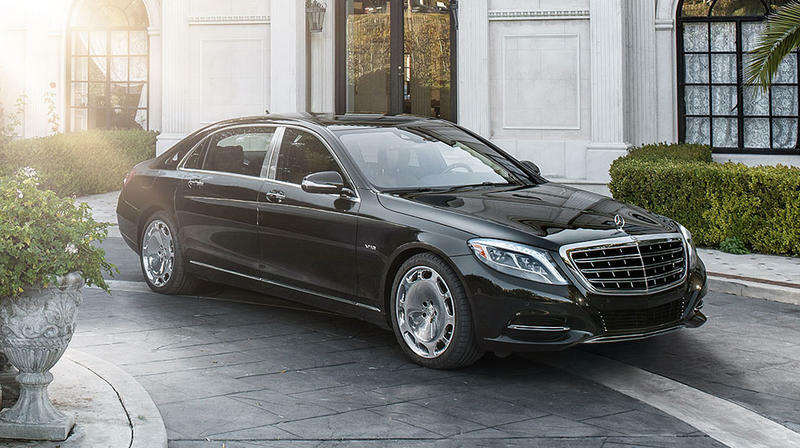 Mercedes-Benz is tired of watching Tesla try to eat its lunch. In an effort to take on Elon Musk's electric-car company and others, Mercedes has reportedly started to kick the tires on a new brand that will include an "entire fleet" of electric cars, Bloomberg said Friday. The fleet will offer four choices to consumers including two different sedans and two different SUVs, Bloomberg explained, noting that the first car will be made in Germany. This plan appears to be separate from Mercedes intentions to also build an electric GLV that will be sold under the Mercedes brand; a first look at that car is expected sometime next month. Bloomberg suggested Mercedes hasn't settled on a name for the sub-brand yet, but this might put some fear into Tesla. While the company has had success with several of its cars, including the Model S, there is some concern Tesla won't be able to manufacture the more affordable Model 3 quickly enough to fulfill orders in a reasonable amount of time. Mercedes already has experience building mass quantities of cars, which may give it a leg up… if it can get the feature set on a par with what Tesla offers.